PhoeniX concept lives. 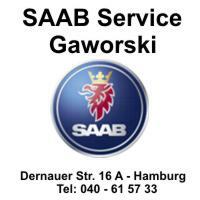 News from a Saab legend. 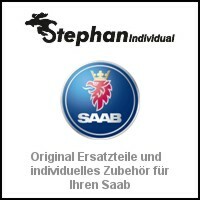 In March 2011 saw the Saab PhoeniX Concept for international attention. 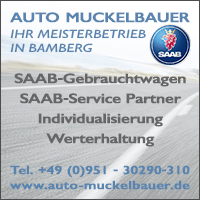 At the last public appearance of the Saab Automobile AB, the small, charismatic manufacturer was able to steal the show from all other providers once again. For the last time. The PhoeniX Concept was groundbreaking and anticipated many innovations with an electric rear-wheel drive and the Android-based IQon. At the same time, the work of Jason Castriota polarized. 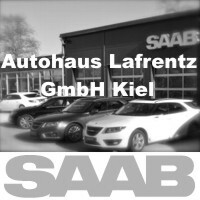 He based his vision on the Saab sonnet, mixing tradition with modernity, and putting something exciting on the wheels. The echo from the press was huge, there was a lot of recognition and design awards. Maybe because the story behind it was just too good to ignore. A small manufacturer escapes a large corporation, gets the chance to restart, and introduces a provocative study right at the beginning. These are the stories from which legends are woven and which we want to believe. PhoeniX concept lives. In good condition and at NEVS. 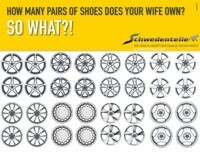 After the premiere at the Geneva Motor Show Saab then caught up with the harsh reality. The interest shifted to the economic topics and the daily dramas. The then still young blog put the development to the test, because I would not have expected in this form. It became quiet around the PhoeniX Concept. Phoenix lives. Current image from the former Saab Design Studios. Unconfirmed messages said it had been damaged on the transport. In addition, Jason Castriota should never have received a payment for his work. For a while, the whereabouts of the vehicle were also unclear. There were some of the wildest theories, and I hoped the study would eventually show up at the Saab Museum. 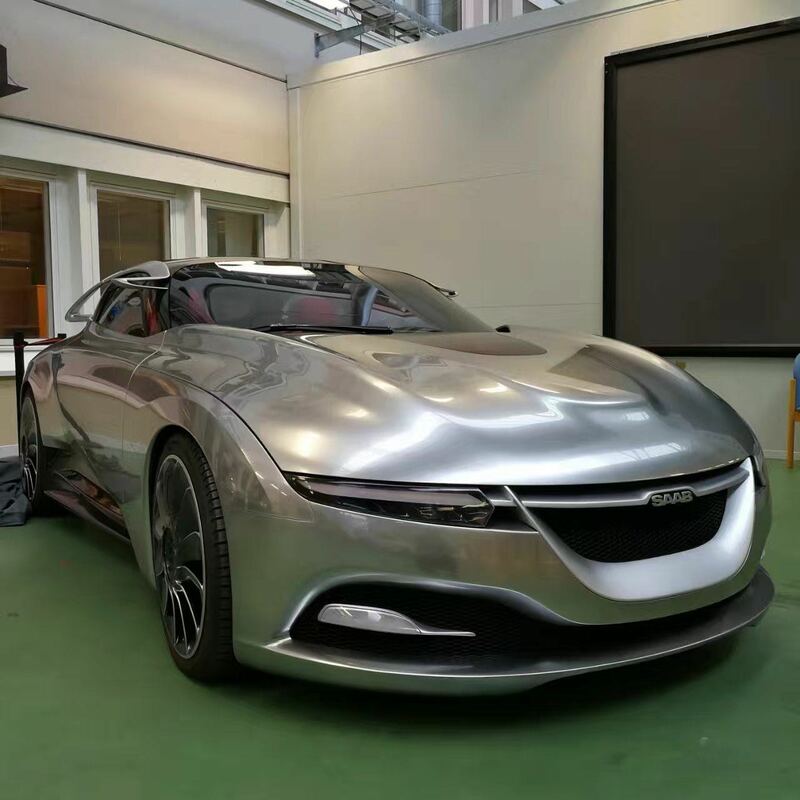 At the latest 2013 was clear that NEVS had come into possession of the PhoeniX concept. The study remained, with a number of other concepts, in the environment of the design studios. A few days ago we received a current picture from Trollhättan. It shows the vehicle in a familiar environment and, if an assessment is possible, in good condition. 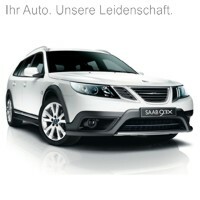 Maybe, and that would be desirable, NEVS will eventually give fans access to the latest Saab design study. 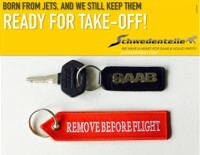 Or transfer it to the Saab Museum. 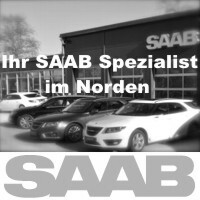 ← Fiction Saab. A look into the future. 13 thoughts too "PhoeniX concept lives. News from a Saab legend." 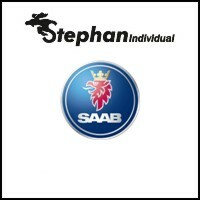 Today, almost 6 1 / 2 years later, SAAB is history. I think that 2011's model is already "obsolete" in the faster "digital era". Oh ... just see that now the video is embedded directly. 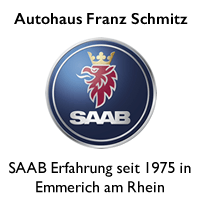 Hope this vehicle is transferred to the Saab Museum so that everyone can see how well and innovatively the development department at Saab has fonktioniert and always has done so before. 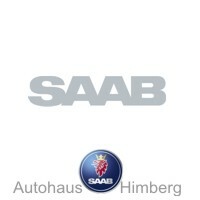 and otherwise: the PhoeniX Concept for me is still and more than ever pure Saab virtues: polarizing design and an ingenious space economy with high variability! Thank you! I had searched for this link! 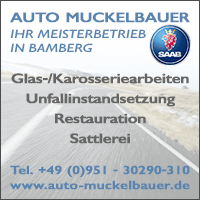 It is unbelievable (but true) how "new vehicles" / car studies were handled. Are all damages repaired ??? It seems so. Unfortunately, we do not have any personal insights. By the way, congratulations: That was comment 500 from you on the blog! Is also because of the interesting and exciting articles! 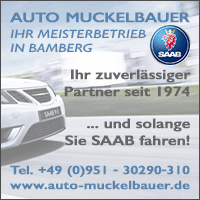 Although I have been "alienating" for about a year, the SAAB blog is a solid source. 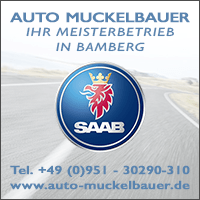 A successful design and pure SAAB just - but unfortunately a perceived eternity ago. Looking beyond the box - for example, current events at Borgward - would also be nice again. Is it true that next year the SUV will be offered both with pure electric drive and in hybrid version? A well made hybrid version would still be more interesting to me than pure electric drive - I unfortunately miss this opportunity at NEVS so far. Incidentally, I think the design of the Borgward SUV is not bad. 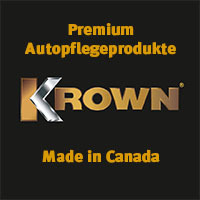 The front end was probably actually model for the two NEVS vehicles from the CES. Hopefully the PhoeniX will eventually come to the museum.